The wedding ceremony exit. 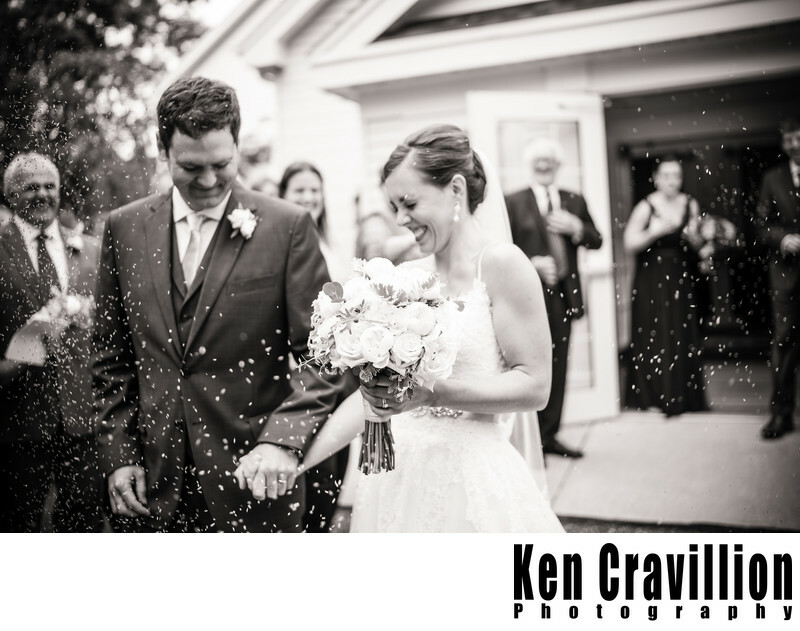 This time the bride and groom got covered in bird seed. I got some too. This wedding was in Door County in northeast Wisconsin. Door County is a popular destination wedding location with a ton of venues from farms and barks to lakeside ceremonies. 1/1000; f/1.4; ISO 100; 35.0 mm.